Would you like to receive the latest and greatest in your inbox? Expect incredible content, videos that stoke, where to find the best deals, local powder stash tips, ski nutrition recommendations, avalanche puppy glamour shoots, apres tips and more. We'll send you the content that you are most interested in. 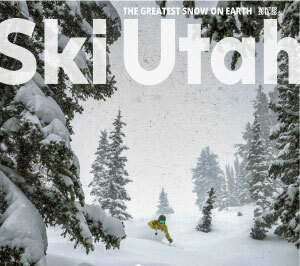 UTAH POWDER ALERT - only sent when forecaster Evan Thayer has 80% confidence that at least 8" or more snow will pile-up, in 24hrs, at a Utah resort.